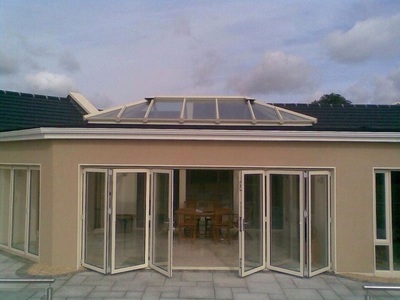 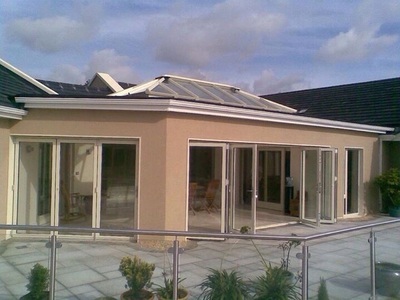 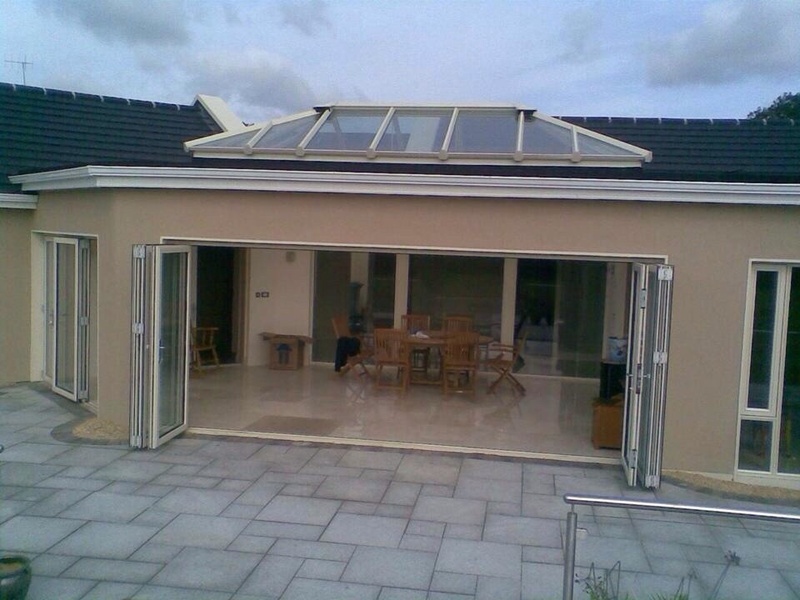 As you are probably aware, if you are deciding to add a conservatory onto your home, this can become quite confusing. 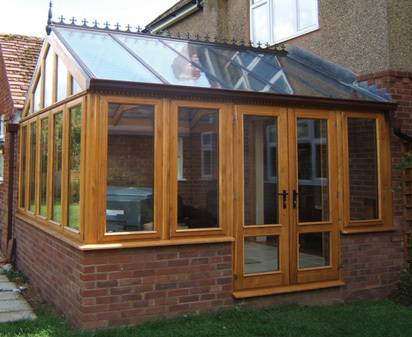 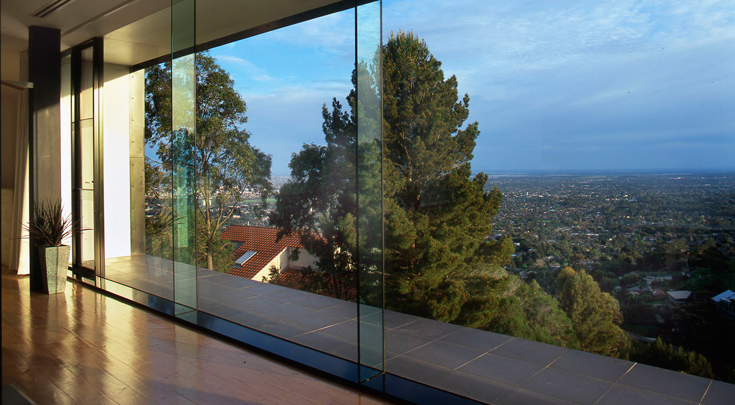 Here at Western Windows and Doors, we want the process to be as easy to follow as possible. 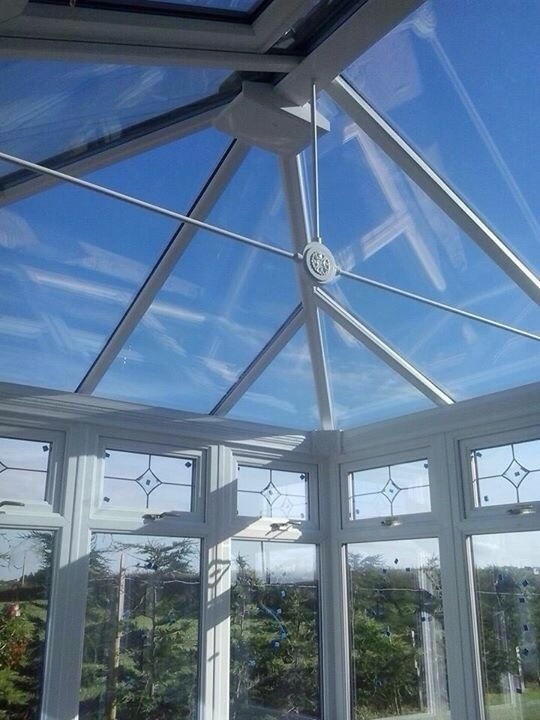 But why should you get a conservatory in the first place? 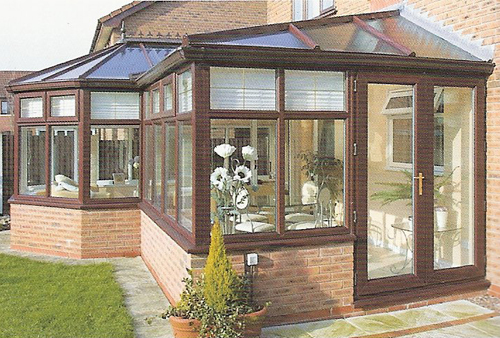 One of the key aspects of getting a conservatory installed is that it will add value to your home, when it comes to selling it later down the line. If your garden is facing south, this can be a massive selling factor and can make your property stand out from others on the market. 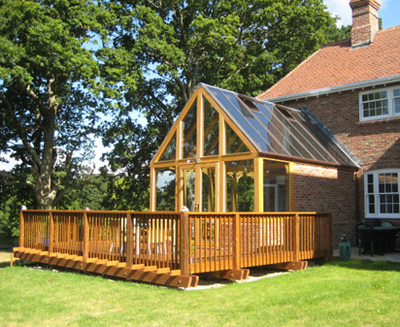 As well as adding value to your home, it will also give you much more room downstairs. 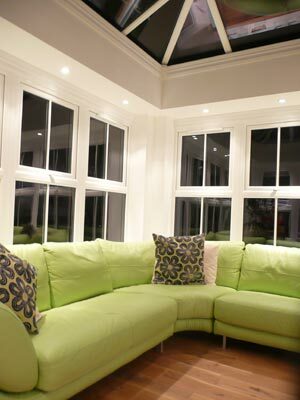 Many people use there conservatory as a second dinning room/living area, especially in the summer months. 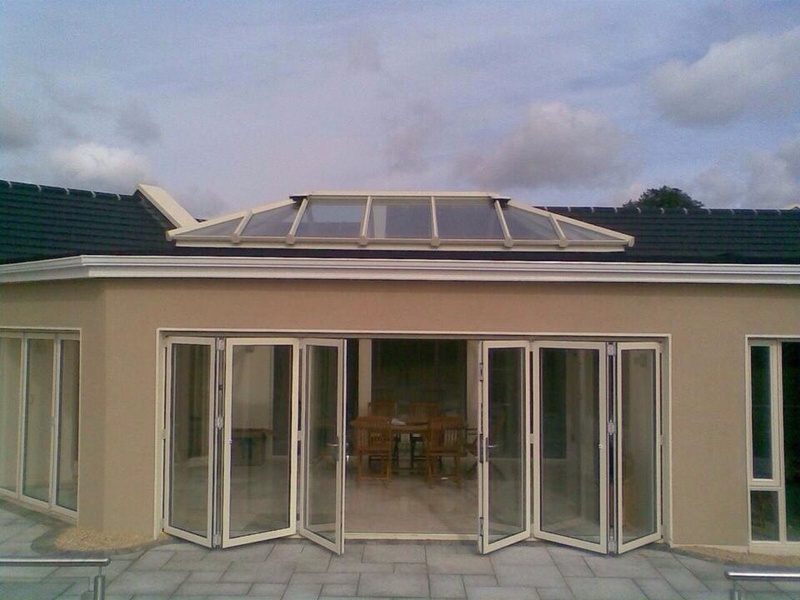 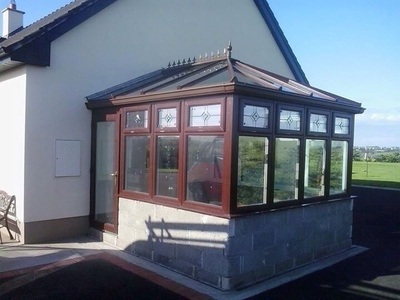 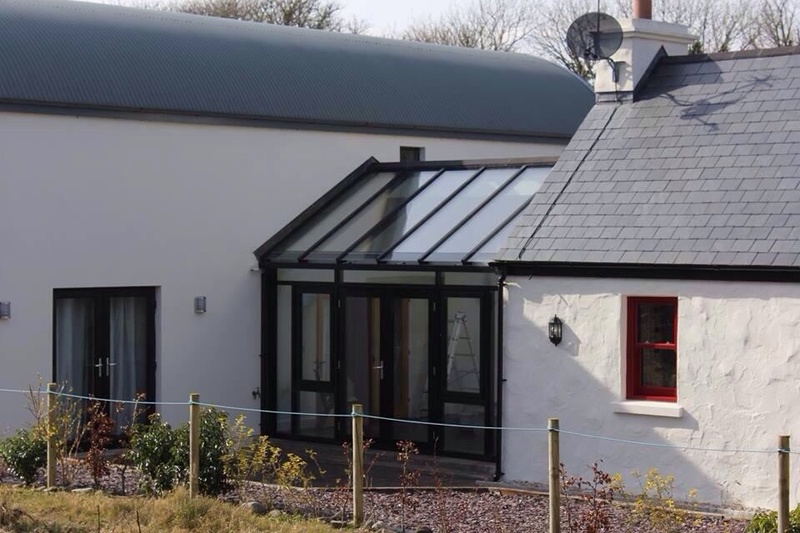 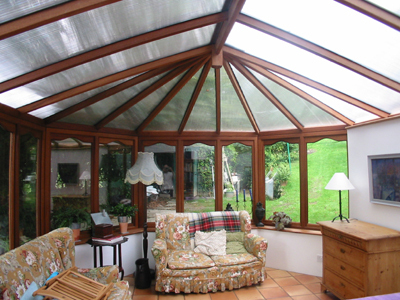 The beauty of conservatories, is that they provide lots of natural light, which is great if you are looking to entertain guests on Irish summer evenings.